2018 is nearly halfway over. As we near the year’s midway point, here’s a list highlighting the best releases so far. . . and it’s hard to believe that with this much star power (and firepower!) these books only represent half of this year’s must-read new releases. While in no particular order, the below list does feature a July 2nd (the 183rd day of the year, making it the exact half-way point) cut-off date. 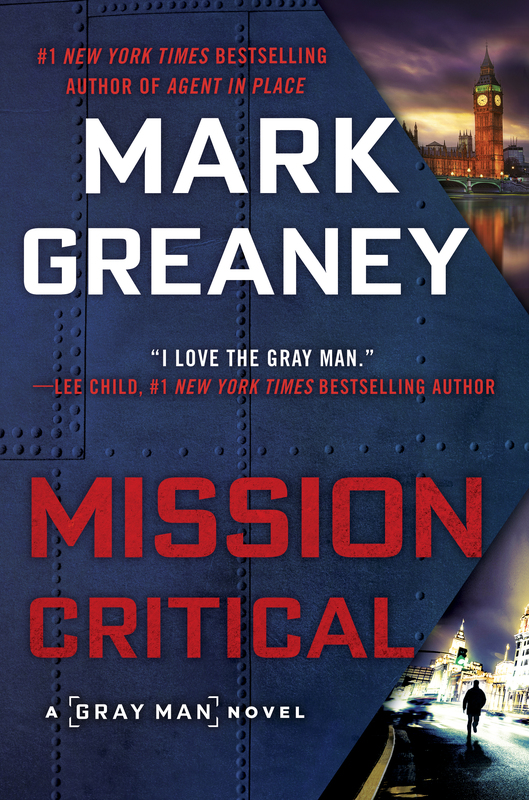 For a look at other great titles coming out beginning on July 3rd, click here. 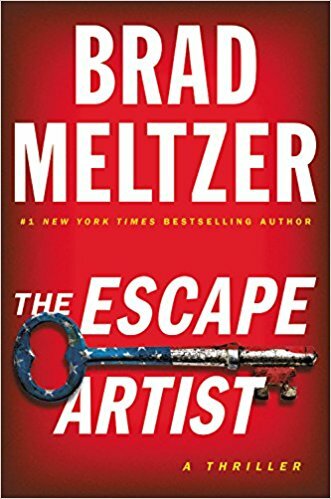 International kidnap expert Thea Paris is escorting two former child soldiers on a plane from an orphanage in Kanzi, Africa, to adoptive parents in London when the Boeing Business Jet is hijacked. 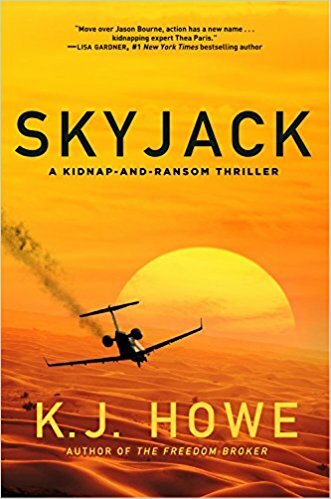 As the plane screams toward an unknown destination somewhere in the remote Libyan desert, Thea has to figure out a way to take back control on the jet without endangering the lives of the passengers aboard–especially the two young boys in her care. 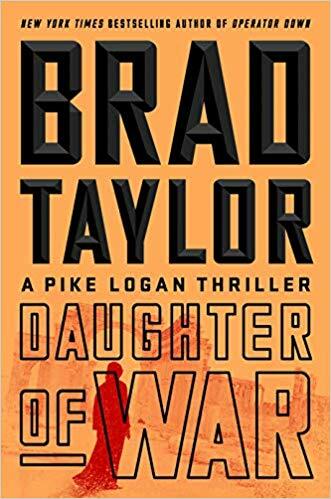 Behind the skyjacking is a former nemesis, a sophisticated Sicilian mobster who wants something, or someone, on that plane–possibly even Thea herself. 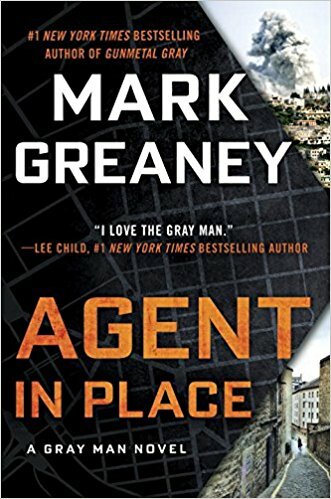 When the dust settles on a tense negotiation, Thea finds herself at the beck and call of a ruthless criminal who will stop at nothing to crush his rivals, even if it means forcing her to break international law. 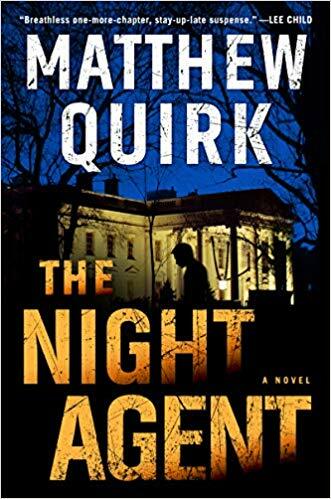 Thea, Rif, and the rest of the Quantum team soon find themselves doing the mafioso’s bidding while racing against the clock to discover his true motives. 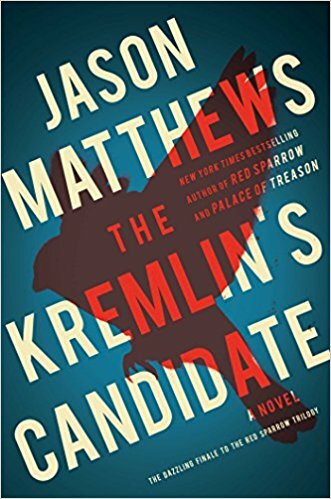 In pursuit of a Russian sleeper cell on American soil, a CIA analyst uncovers a dangerous secret that will test her loyalty to the agency – and to her family. 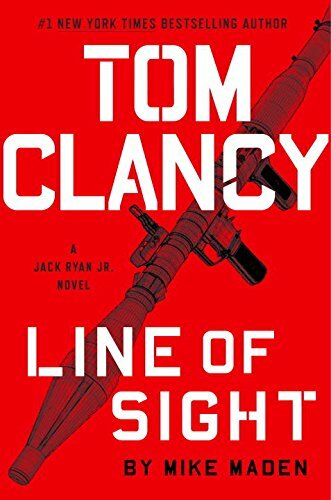 After accessing the computer of a potential Russian operative, Vivian stumbles on a secret dossier of deep-cover agents within America’s borders. A few clicks later, everything that matters to her – her job, her husband, even her four children – are threatened. Zac thinks it will be easy to photograph the earthquake-ravaged airport that is located near a hidden top secret nuclear facility. 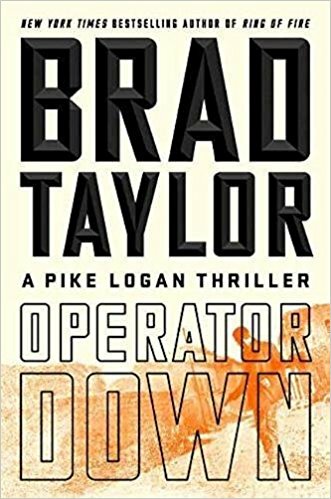 But when everything that can go wrong does, he finds himself on the run from the Islamic Revolutionary Guards and abandoned by his own teammates, who think he has gone rogue. Embarking on a harrowing journey through the mountains of Iran to the Persian Gulf and across Europe, Zac can only rely on himself. But even if he makes it out alive, the life he once had may be lost to him forever . 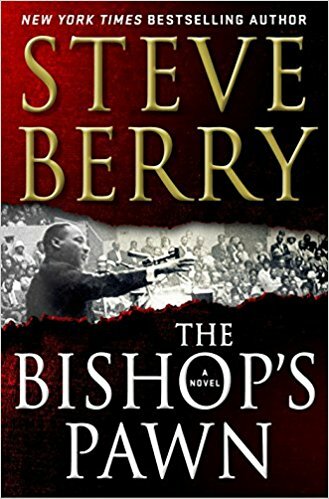 . .
History notes that the ugly feud between J. Edgar Hoover and Martin Luther King, Jr., marked by years of illegal surveillance and the accumulation of secret files, ended on April 4, 1968, when King was assassinated by James Earl Ray. But that may not have been the case. Malone’s decision to see it through to the end ―― from the raucous bars of Mexico to the clear waters of the Dry Tortugas, and ultimately into the halls of power within Washington D.C. itself ―― not only changes his own life, but the course of history. Dr. Noah Alderman, a widower, and single father has remarried a wonderful woman, Maggie Ippolitti, and for the first time in a long time, he and his young son are happy. Despite her longing for the daughter she hasn’t seen since she was a baby, Maggie is happy too, and she’s even more overjoyed when she unexpectedly gets another chance to be a mother to the child she thought she’d lost forever, her only daughter Anna. The heist was legendary, still talked about twenty years after the priceless paintings disappeared from one of Boston’s premier art museums. Most thought the art was lost forever, buried deep, sold off overseas, or, worse, destroyed as incriminating evidence. But when paint chips from the most valuable piece stolen, Gentlemen in Black by a Spanish master arrives at the desk of a Boston journalist, the museum finds hope and enlists Spenser’s help. 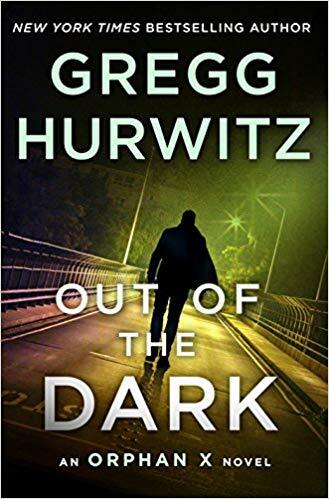 Under the cover of his new identity, Bernie begins to investigate a claim by Siegfried Witzel, a brutish former Wehrmacht soldier who served in Greece during the war. Witzel’s claimed losses are large, and, even worse, they may be the stolen spoils of Greek Jews deported to Auschwitz. But when Bernie tries to confront Witzel, he finds that someone else has gotten to him first, leaving a corpse in his place. With the help of Dr. Isabella Marin, a young expert in the enigmatic Voynich Manuscript and cryptophasia (twin language), Nicholas and Michaela home in on Roman Ardelean, a wealthy cybersecurity genius and a descendant of fifteenth-century Romanian Vlad the Impaler—often romanticized as Dracula. Ardelean believes the Voynich Manuscript will unlock the secret to curing his severely ill twin brother’s blood disorder and is willing to murder anyone who gets in his way, including Nicholas and Michaela. Twenty years ago, Dr. Kathy Ryan restored the eyesight of a young Bosnian girl who had been injured during an attack in the Balkan War. Today, her son, Jack Ryan Jr. has decided to surprise his mother by tracking down the young lady. What he finds shocks them both. The helpless child has grown into a remarkable woman. Aida Curic is a self-possessed beauty who runs a refugee agency that helps the children of her native Bosnia. Jack finds himself drawn to her, but before he can act on his feelings she’s snatched off the streets of Sarajevo by kidnappers. 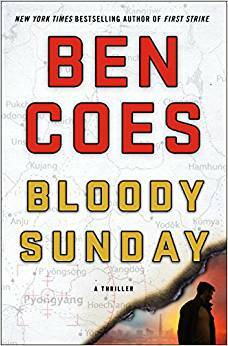 In Jack’s desperate search for Aida, he finds himself opposed by everyone from Serbian mobsters to Croatian paramilitary units. The Balkan War may have ended two decades ago, but the region still seethes with ethnic animosities. The deeper Jack plunges into this world the more he faces a disturbing truth, the scars of war fester long after the surface has healed. 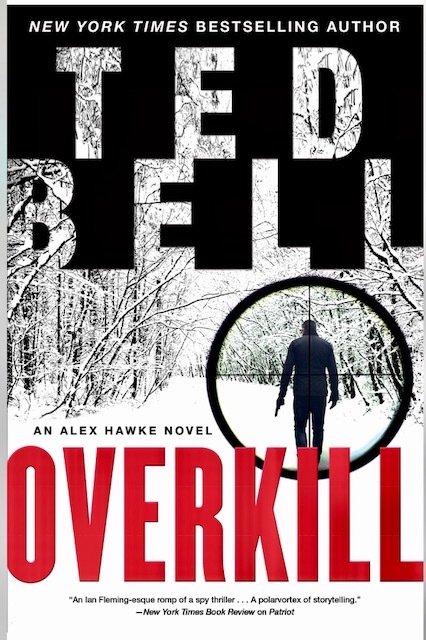 Peter Kirsanow delivers a gripping, high-stakes thriller in which special operator Mike Garin faces off against a lethal Russian assassin–and a devious plot to wreak chaos in America. 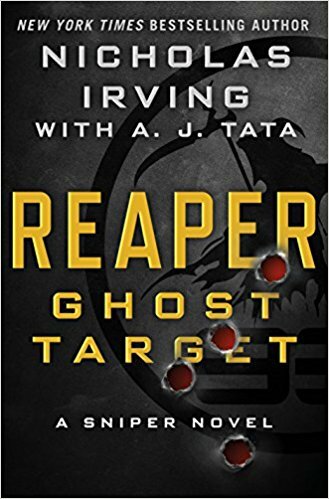 Within mere weeks of thwarting a cataclysmic electromagnetic pulse (EMP) attack against the United States, Michael Garin, former leader of the elite Omega special operations unit, discovers that Russia has triggered an ingenious and catastrophic backup plan. Garin’s efforts to warn the administration of the new attack, however, fall on deaf ears. No one believes the Russians would initiate another strike of such magnitude so soon. Without government support, Garin turns to three people for help: Congo Knox, a former Delta Force sniper; Dan Dwyer, the head of a sprawling military contracting firm; and Olivia Perry, an aide to the national security advisor. 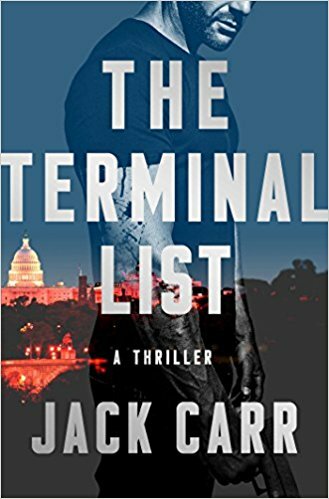 Yet Garin and his ad hoc team are checked at every turn by the formidable Russian assassin, Taras Bor, who is directed by an individual seemingly able to manipulate the highest reaches of the US government. 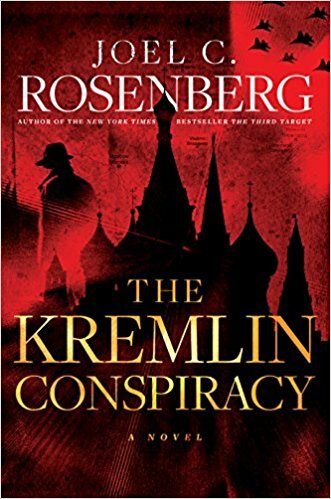 As evidence mounts that the Russian plot has been set in motion and that Bor is pivotal to its success, it’s up to Garin and his team to thwart an attack that will cause the death of millions and establish a new world order. With John Lescroart’s razor-sharp dialogue, intricate plotting, and relentless pacing, Poison is a nail-biter that will keep you guessing until the very last page. 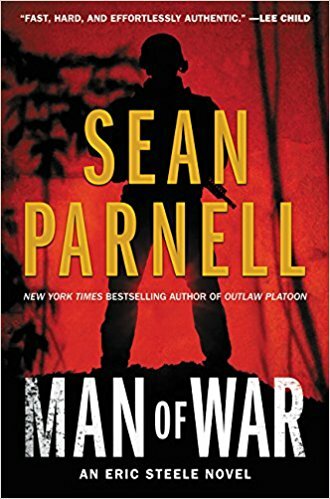 Even though the corrupt Sheriff Ross is dead and gone, outlaws still walk free, peace comes at a price, and redemption remains hard to find in this fiery and violent novel from the author of The Far Empty. 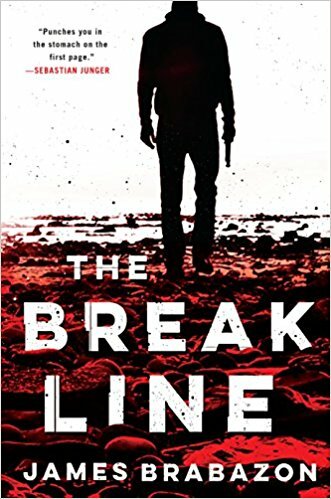 In the wake of Sheriff Stanford Ross’s death, former deputy Chris Cherry–now Sheriff Cherry–is the new “law” in Big Bend County, yet he still struggles to escape the long, dark shadow of that infamous lawman. 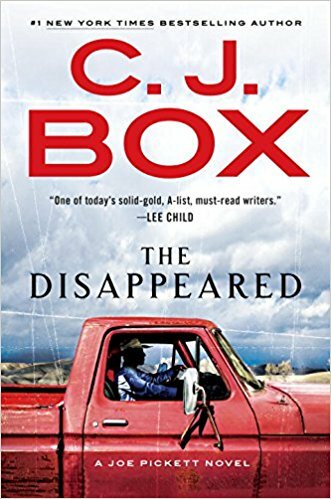 As Chris tries to remake and modernize his corrupt department, bringing in new deputies, including young America Reynosa and Ben Harper–a hard-edged veteran homicide detective now lured out of retirement–he finds himself constantly staring down a town unwilling to change, friends and enemies unable to let go of the past, and the harsh limits of his badge. Hugh Legat is a rising star of the British diplomatic service, serving at 10 Downing Street as a private secretary to the Prime Minister, Neville Chamberlain. Paul von Hartmann is on the staff of the German Foreign Office–and secretly a member of the anti-Hitler resistance. The two men were friends at Oxford in the 1920s, but have not been in contact since. Now, when Hugh flies with Chamberlain from London to Munich, and Hartmann travels on Hitler’s train overnight from Berlin, their paths are set on a disastrous collision course. And once again, Robert Harris gives us actual events of historical importance–here are Hitler, Chamberlain, Mussolini, Daladier–at the heart of an electrifying, unputdownable novel. 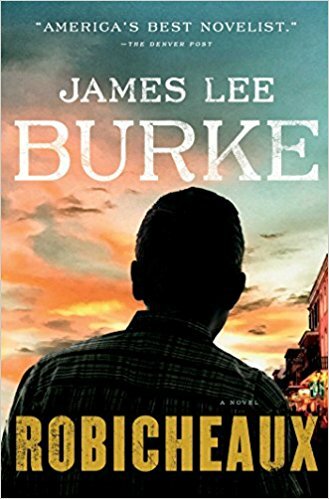 An explosive thriller from the acclaimed co-creator of “Chicago Fire” featuring his dynamic and compelling anti-hero, Columbus. It is the middle of February on Mackinac Island, a tiny community off the northern Michigan coast. But Columbus isn’t here to enjoy the picturesque surroundings. Reeling after the death of his wife and relinquishing his son, he lives in isolation―in self-imposed punishment and exile. Forgotten and alone. Nameless to his neighbors. But even if he runs and hides, Columbus is never alone for long. Ten years after Columbus―one of the most original anti-heroes in contemporary fiction―first exploded onto the scene in The Silver Bear, Derek Haas delivers another riveting thriller that promises heart-pounding action and shocking twists until the very last page. McKenna Rhodes has never been able to get the sight of her father’s death out of her mind. A freak maritime accident has made her the captain of the salvage boat Gale Force, but it’s also made her cautious, sticking closer to the Alaska coastline. She and her crew are just scraping by, when the freighter Pacific Lion, out of Yokohama, founders two hundred miles out in a storm. This job is their last chance–but there is even more at stake than they know. Unlisted on any manifest, the Lion‘s crew includes a man on the run carrying fifty million dollars in stolen Yakuza bearer bonds. The Japanese gangsters want the money. The thief’s associates want the money. Another salvage ship, far bigger and more powerful than Gale Force, is racing to the rendezvous as well. And the storm rages on. If McKenna can’t find a way to prevail, everything she loves–the ship, her way of life, maybe even her life itself–will be lost. Charlie Marder is an unlikely Congressman. Thrust into office by his family ties after his predecessor died mysteriously, Charlie is struggling to navigate the dangerous waters of 1950s Washington, DC, alongside his young wife Margaret, a zoologist with ambitions of her own. 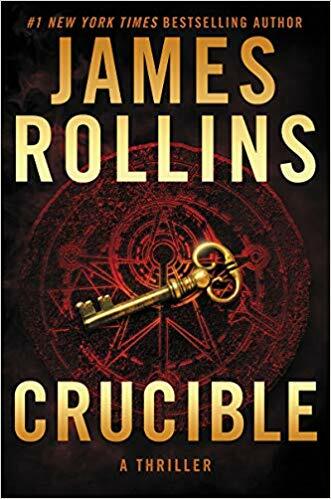 Amid the swirl of glamorous and powerful political leaders and dealmakers, a mysterious fatal car accident thrusts Charlie and Margaret into an underworld of backroom deals, secret societies, and a plot that could change the course of history. When Charlie discovers a conspiracy that reaches the highest levels of governance, he has to fight not only for his principles and his newfound political career…but for his life. 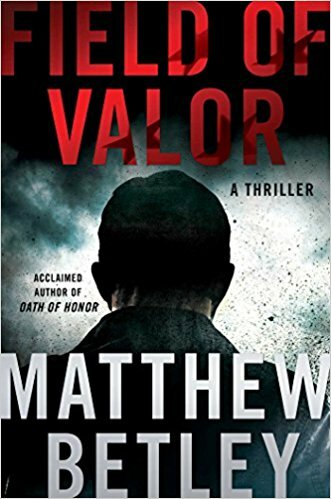 Special Forces veteran Jonathan Grave is the hunter—and the hunted—in John Gilstrap’s electrifying new thriller . . . Awesome list. 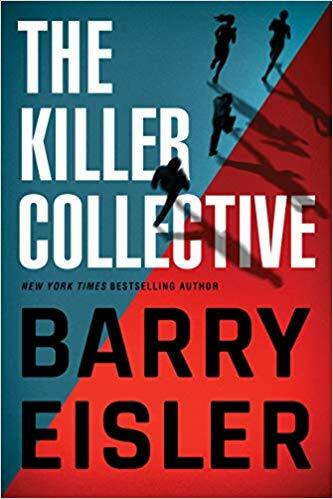 Already read several of these thrillers, but will add more to my list.